A light weight and easy to use jQuery plugin to make any HTML table columns resize-able. 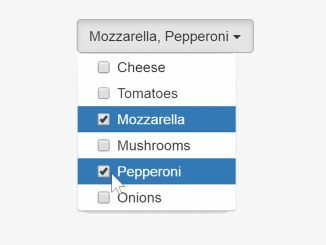 The resizableColumns is a jQuery and CSS based plugin that lets you make resize able columns of tables. 2. Create HTML table with the "resizable" class. 3. Active the plugin by calling it with the selector ".resizable" in jQuery document ready function.